Nautical themed bedroom ideas and inspiration, from fabrics to light fixtures, can be subtle to create a space that feels like a theme, without over stating the obvious over and over again. 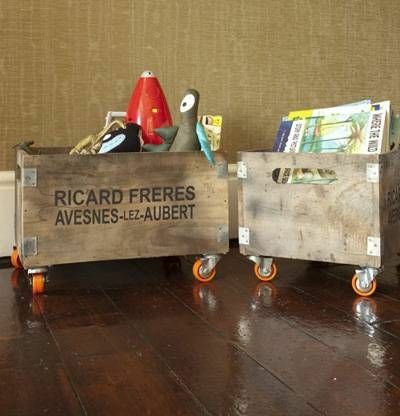 Choose a few decor accents to inspire the space and invest in pieces that will last as your child grows. 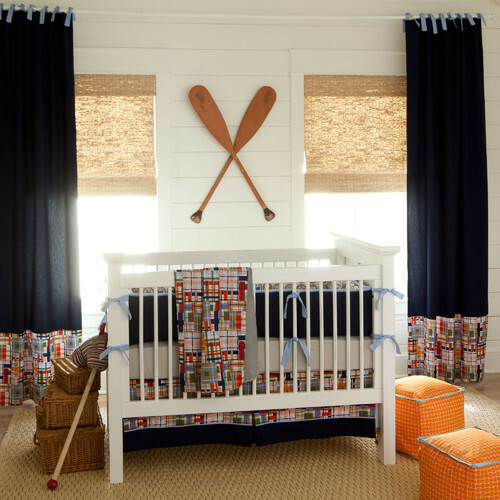 Here are some of my favorite nautical nursery room designs. Classic neutral colors to last while baby grows. Add a red accent to grey and off white. Simple sailboat and fabric touches. Map Wall Decal made to sail the world. Love this Navy and White Anchor Nautical Crib Bedding by Little & Luxe Decor. A bit more cottage feel with this denim blue and white nautical anchor quilt and sham set by Serena & Lily. 12 wall sconce ideas under $50. Chevron print is versatile for many themes. This navy blue rug suits this theme perfect by Land of Nod. Recycle and old dresser and paint it navy! Love the floor too! White wash floor boards for that added touch. Love the simplicity of the wall decor paddles. 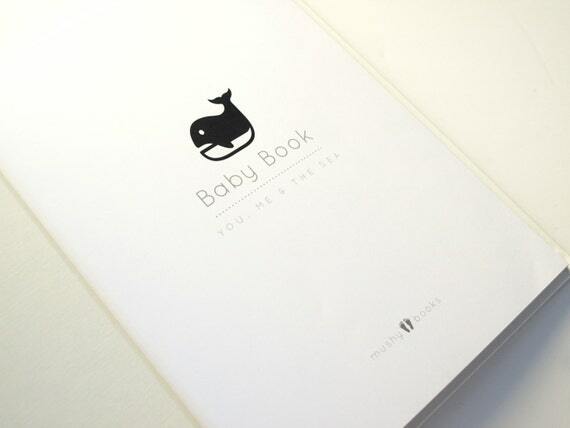 This adorable You Me & the Sea Modern Baby Book features whales, seahorses, starfish and turtles in a color palette of navy, gray, orange and blue. Perfect for the dresser. Made by Mushybooks. The best part of these blogs is reading your comments. I'd love to hear from you. Do you love nautical designs? Remember, we are here to share products, brands and ideas to make decorating for nursery & kids simple. So please comment below with as much detail as you can. You just never know — your comments and share may be exactly what someone else needs to find to complete their room. I couldn't be more pleased to share your ideas too. Have a baby & kids decor or accessory product you want the world to know about. Drop us a line. Can't wait to connect.